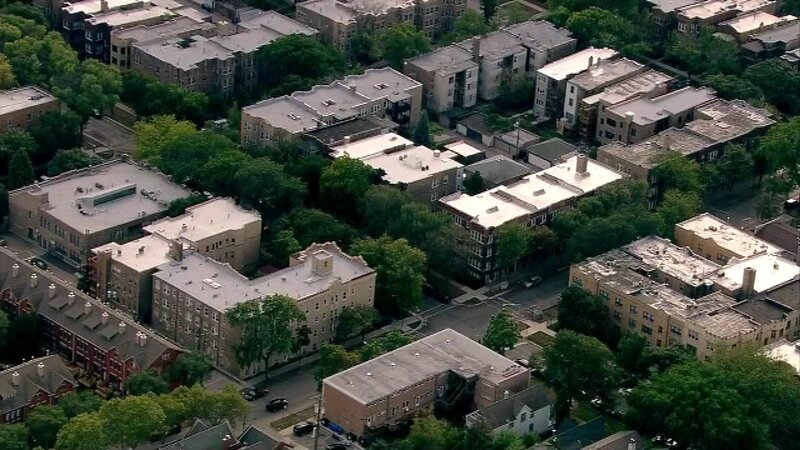 CHICAGO (WLS) -- Chicago police are looking for a man who has been inappropriately touching women as he rides past them on a bicycle on the city's North Side. Police said the victims are all women who were walking alone or with children. The suspect inappropriately touches the women as he rides past on his bicycle, then flees when confronted. - Sept. 3 in the 5900-block of North Maplewood Avenue at 3:15 p.m.
- Sept. 14 in the 1400-block of West Pratt Street at 9:49 a.m.
- Sept. 14 in the 4400-block of North Ravenswood Avenue at 10:33 a.m.
- Sept. 14 in the 4600-block of North Campbell Avenue at 10:45 a.m.
- Sept. 14 in the 4800-block of North Magnolia Street at 10:55 a.m.
- Sept. 14 in the 2300-block of West Sunnyside Avenue at 11 a.m.
- Sept. 14 in the 2700-block of West Bryn Mawr Avenue at 11:25 a.m.
- Sept. 20 in the 2200-block of West Leland Avenue at 12:30 a.m.
- Sept. 24 in the 5000-block of North Wolcott Street at 12:30 p.m.
Police described the suspect as a white or white Hispanic male, 25 to 40 years old, possibly wearing a dark colored baseball cap, and wearing a black and gray striped-style sweater with blue jeans. He rides a silver BMX-style bicycle or mountain-style bicycle, police said. If you have any information about these incidents contact Area North Bureau of Detectives at 312-744-8200.